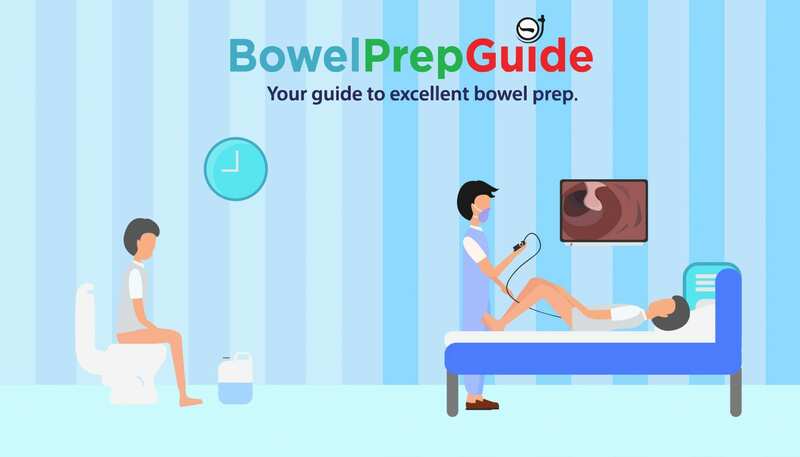 Bowelprepguide.com provides bowel preparation resources to patients and providers. Developed by a gastroenterologist who longed for a website he can direct patients to for further information on bowel preparation for colonoscopy but found none. Are you an endoscopist looking for a website to direct your patients to for more information on bowel preparation? BowelPrepGuide.com is for you. Are you a gastroenterology nurse or associate looking for a website to direct your patients to for more information on bowel prep? This website is for you. Are you a provider looking for the latest news or research related to bowel preparation? BowelPrepGuide.com is for you. If you want your patients to see an instructional video on bowel prep prior to their scheduled procedure, this website is for you. Are you a patient or caregiver looking for a website dedicated to bowel prep and can answer all your questions relating to bowel prep and colonoscopy? BowelPrepGuide.com is for you. If you are looking for information on colonoscopy, this website is for you. If you are looking for information on colon health, this website is for you.